In total, Mazda has three crossover SUVs available and the CX-3 is the smallest offered while the CX-9 is the largest crossover offered. While the design elements are nearly identical there are differences among the available crossovers from engine offerings, interior volume, seating capacity, fuel economy and more. Take a look at this 2017 Mazda CX-3 vs 2017 Mazda CX-9 comparison to find out more. Many customers know what they want out of their new vehicle and for many important factors such as seating capacity, features and price play a large role. Of course, being the smallest crossover offered from Mazda, the 2017 CX-3 is the most affordable option which means that the CX-9 is the most expensive option because it is the largest crossover offered from the brand. Keep reading to find other key differences between the 2017 CX-3 and 2017 CX-9. What's the Difference Between the 2017 CX-3 and 2017 CX-9? The 2017 CX-9 has the most powerful engine out of the two with a 2.5-liter turbocharged SKYACTIV-G engine that produces 250 horsepower. The 2017 CX-3 is powered by a 2.0-liter SKYACTIV-G engine that produces 146 horsepower. Both models are offered with all-wheel drive and customers looking for towing ability will find it with the 2017 CX-9 which offers a towing capacity of 3,500 pounds. 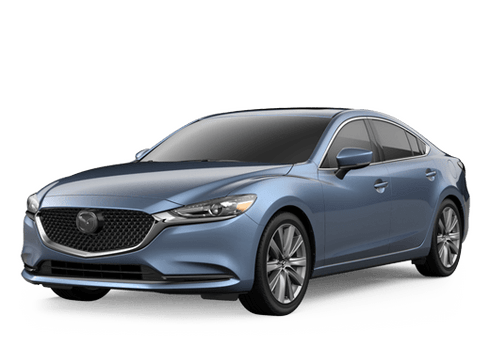 Out of the two, the 2017 Mazda CX-9 offerings the most seating capacity with seven passengers and the 2017 Mazda CX-3 drops down to five passengers. Due to the size difference, there is also a difference in cargo volume as well. 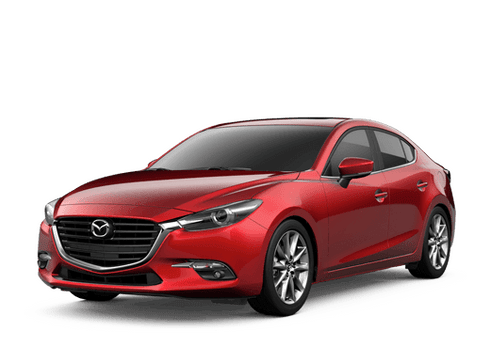 Basically, the 2017 Mazda CX-3 and 2017 Mazda CX-9 both have a lot to offer customers but choosing the best fit will come down to personal preference. 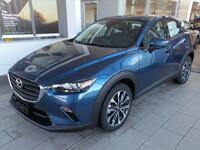 Schedule a test drive for the CX-3 or CX-9 at Hall Mazda today in Brookfield, WI. Hall Mazda is part of the Hall Cars automotive group in the area. Contact them today to learn more and find your new crossover today.